Frasers Property Limited (Frasers) and CapitaLand Limited (CapitaLand) are two of the major real estate players based in Singapore. Both have geographically diverse operations across the Asia Pacific, and are involved in different modes of real-estate related businesses. It would be interesting to put both companies side by side for a comparison of key operational and financial aspects, to discern which property developer is a better investment. CapitaLand assets include residential, offices, homes, shopping malls, serviced residence and integrated developments spread across 31 countries predominantly in Asia Pacific, Australia and Europe. Frasers’ assets, while not as geographically diverse as CapitaLand, also cover a variety of property types, including residential, retail, commercial spaces, business parks, logistic and industrial, and hospitality. 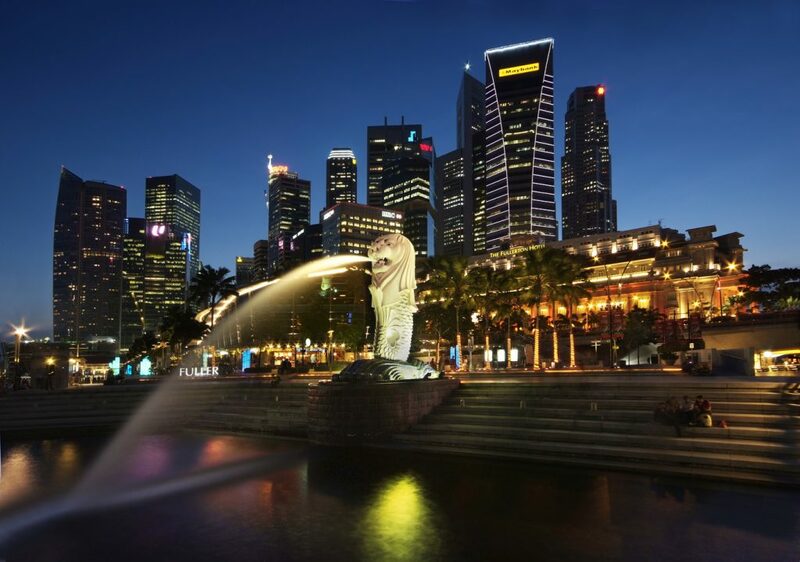 Its main markets include 11 countries grouped into Singapore, Australia, Europe and Rest of Asia. Both companies are engaged in an end-to-end spectrum of property development activities, such as real estate funds, hospitality management and Real Estate Investment Trust (REITs). As at 30 June 2018, CapitaLand had total assets of $93 billion. As for Frasers, its total assets amounted to $35 billion. It is clear that in terms of absolute size, CapitaLand wins hands-down as its about 2 times bigger than Frasers. Another angle to look at the size of companies would be based on its market capitalisation – the total number of shares times share price. As at 12 Sept, CapitaLand is worth about $13.6 billion while Frasers’ market capitalisation is $4.7 billion. One key method to judge if a company is undervalued is to compare its share Price to Book Value (PB) per share. This is especially true for real estate players as most of their assets are properties that have a relatively less-volatile valuation. CapitaLand’s PB, based on its book value as at 30 June and 12 Sept closing share price, is 0.74, while the same figure for Frasers is 0.66. It seems that Frasers is slightly more undervalued compared to CapitaLand based on PB. Both CapitaLand and Frasers are sponsors to multiple REITs under its umbrella. These REITs provide a good capital recycling platform which the matured assets can be sold to. CapitaLand has a more established REITs arm. It has five REITs in the office, retail and serviced residence sector, among which three of them are the largest REITs in their respective sector: CapitaLand Mall Trust (Retail), CapitaLand Commercial Trust (Office) and Ascott Residence Trust (Hospitality). 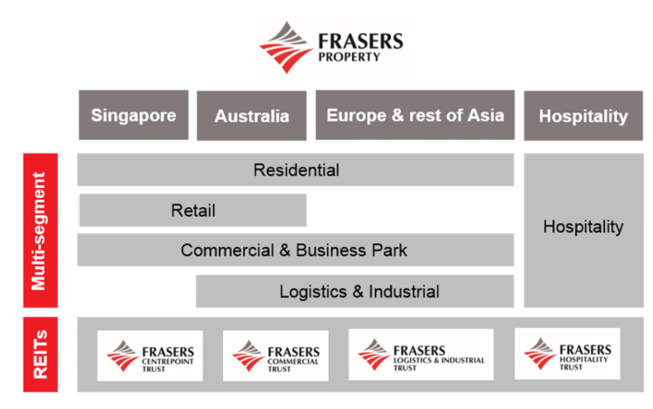 Frasers has a similar suite of REITs in different sectors: retail, commercial, hospitality, plus the logistics and industrial segment in the form of Frasers Logistics and Industrial Trust, which is the largest initial pure-play Australian industrial and logistic REITs in Singapore. I include a snapshot of both companies’ REITs and their market capitalisation in the table below. For real estate business that has lumpy revenue and earnings due to the long development period of properties, it is important to examine actual cash flow from operations which signifies the company’s financial health. I extracted CapitaLand’s Net Operating Cash Flow for the past 5 years from Shareinvestor.com. It ranges from $522 million in 2013 to $3.3 billion in 2016. As for Frasers, its Net Operating Cash Flow is more volatile, ranging from negative $302 million in 2013 to $1.09 billion in 2016. It seems that CapitaLand’s larger asset base and more diverse operations have been able to generate more stable operating cash flow over the years. CapitaLand has a Debt to Asset ratio of 0.29 as at 30 June 2018, based on its quarterly results announcement. Frasers has a higher Debt to Asset ratio of 0.46 as of 30 June 2018. The dividend represents actual cash paid out by companies that can boost shareholders’ returns over the long term. However, it is equally important to examine the sustainability of these dividend payments as a current high yield would not be meaningful if the company cuts their dividends drastically a few years later. We can look at the dividend cover ratio (Earnings per Share/Dividends per Share) for more clues. CapitaLand’s past 4 years’ dividend cover ratio ranges from 2.8 to 3 times. It is worth noting that dividends amount has increased from 9 cents to 12 cents over the same period. As for Frasers, its dividend has been maintained at 8.6 cents past 4 years. However, its dividend cover has shrunk from 2.22 in 2014 to 1.69 in 2017. I would say that CapitaLand is more superior in the dividends compartment, based on its increasing dividend and healthier dividend cover ratio. 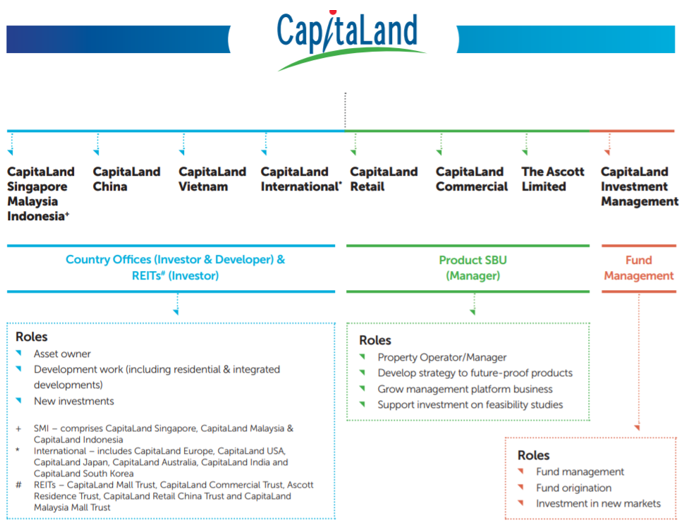 CapitaLand has been actively reconstituting its portfolio lately. This is seen from its $3.8 billion divestment and redeployment of $1.8 billion into new investments in Singapore, Germany, China and Vietnam. The group has increased its presence in Chongqing via a 32-hectare prime site to be developed into a mixed-use site with retail and office properties. It also aims to accelerate the growth of Ascott global network to reach 160,000 units by the year 2023. Frasers is not resting on its laurel as well. The group replenished its land bank by acquiring a new residential site in Singapore and four industrial sites in Australia. 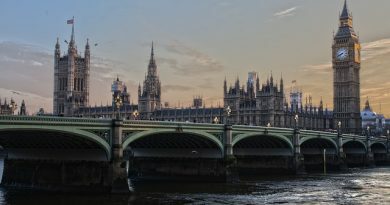 It strengthened its recurring income base by expanding into UK business parks via a joint venture with Frasers Commercial Trust. It is also partnering Singapore’s sovereign wealth fund GIC and leading co-working space provider JustCo to expand Co-working platform across Asia. This article shows that both companies are well-established real estate player engaged in development, operation and management of globally diversified assets. CapitaLand could be deemed safer, with its larger asset base, lower gearing, more sustainable dividends and being a Temasek-owned company. However, Frasers could better suit the appetite of a more aggressive investor, as the business scale up aggressively from a smaller base that could bring about a higher growth rate. ← Is Magni-Tech Industries Bhd Worth Investing In? What people risk their money and their personal reputation in companies? I understand that the debt at the capitalands levels has a good coverage, worse in the case of Frasers. What margin do EV / FCF currently have? Do you have any unique or special assets? 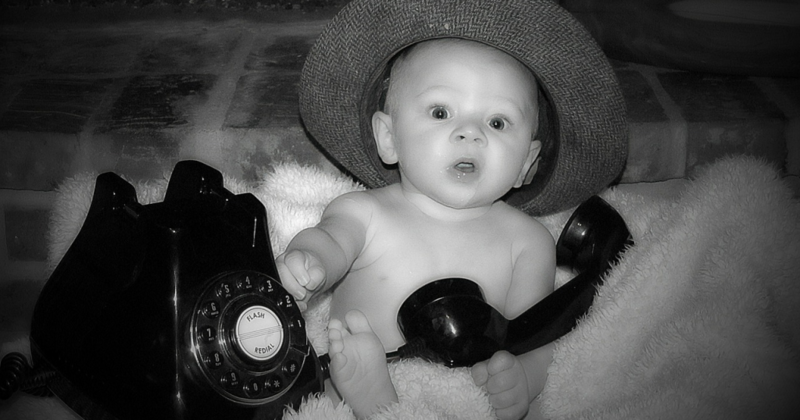 What growth prospects do you have in the long term? Yup you are right to say that Capitaland’s debt level has a good coverage. This is seen from their Interest Coverage ratio of 7.8 as shown in 1H 2018 financial results. As for Frasers Property, its Net Interest Cover as at 9M FY18 is 4x. 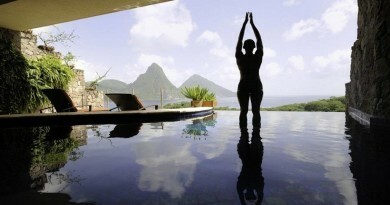 Both companies have diversified asset base across different types of real estate. For their cash flow generating ability, we can look at their Earnings/Profit before Interest and Tax for some clues. Capitaland 1H2018 Operating EBIT is $1.214b derived from $93b of assets, while Frasers 9MFY18 EBIT is $353m from $35b worth of assets. Both companies have got fairly good growth prospects. Capitaland is ramping up new investments in Germany, Vietnam and China, while growing its network of Ascott serviced residence. Frasers is focusing on business parks expansion in UK and venturing into co-working platform. Hi rani. Don’t get your question.. Impact of what issue?